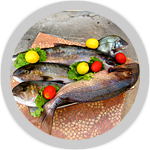 known for its nautic and gastronomic offer for more than 35 years. Only fresh and high quality for the ultimate gastronomic pleasure. See some of the suggestions of menus. 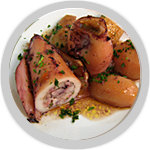 has been known for its nautic and gastronomic offer for more than 35 years. 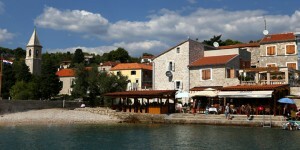 It is situated right at the sea in the bay of Prvić Luka. We also have 5 boat anchorages for vessels up to 8 meters.